Just a couple of hours ago, the Chinese electronics giant Xiaomi announced the unveiling date of its latest and latest Mi 9. 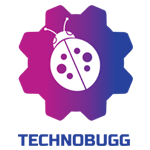 Well, now the company has confirmed its presence at the upcoming Mobile World Congress (MWC) 2019 event. 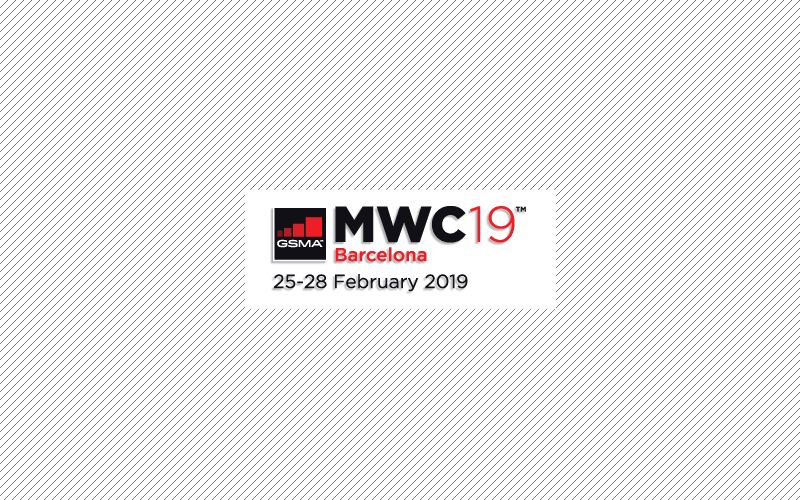 Xiaomi has shared a teaser which confirms its presence at the upcoming MWC 2019 event which will happen in the land of Barcelona. Unsurprisingly, the teaser does not reveal anything about the products which the company will unveil at the event but there are rumours which suggest that the company will disclose something about its 5G variant of Mi MIX 3 smartphone. The teaser coming with a tagline ‘We make it happen’, and the tagline suggests that the company will announce something which we are waiting for a long time and we expect that the company will put some light on its foldable device which was teased by the company official. So, that’s all the information we have at this moment of time. However, we believe to hear more about the plannings of Xiaomi in the coming days and we recommend you to stay tuned with us for the latest updates.